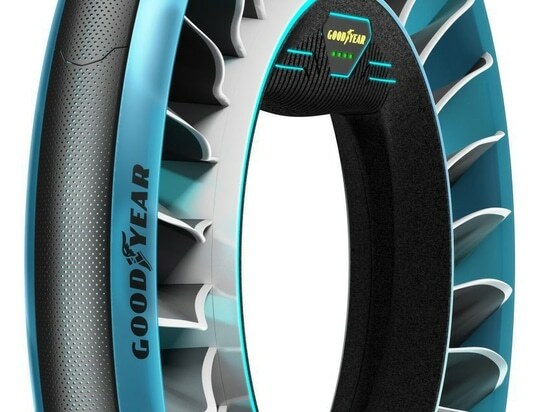 The Goodyear AERO concept is a two-in-one tire designed for the autonomous, flying cars of the future. 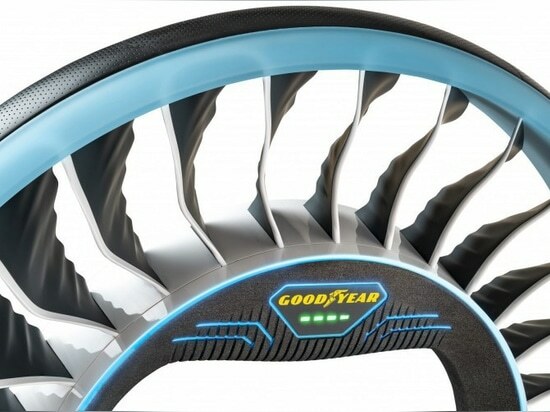 This concept would work both as a tire for driving on the road and a “propeller” for flying through the sky. 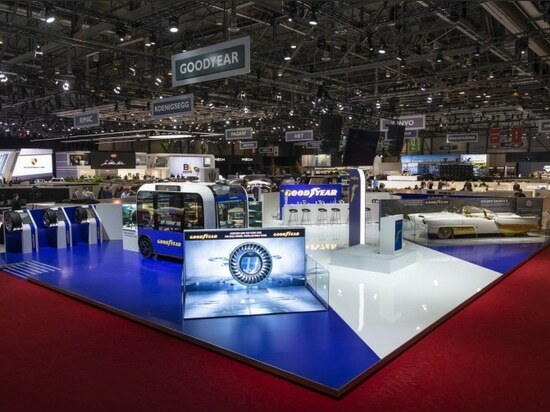 For over 120 years Goodyear has obsessively pursued innovations and inventions, partnering with the pioneers driving change and discovery in transport. 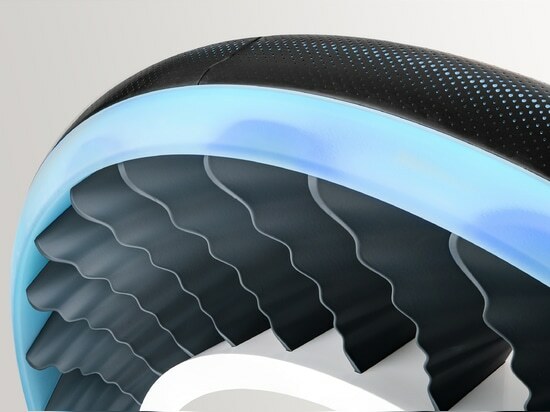 With mobility companies looking to the sky for the answer to the challenges of urban transport and congestion, our work on advanced tire architectures and materials led us to imagine a wheel that could serve both as a traditional tire on the road and as a propulsion system in the sky. Multimodal Design: The AERO is a multimodal tilt-rotor concept. 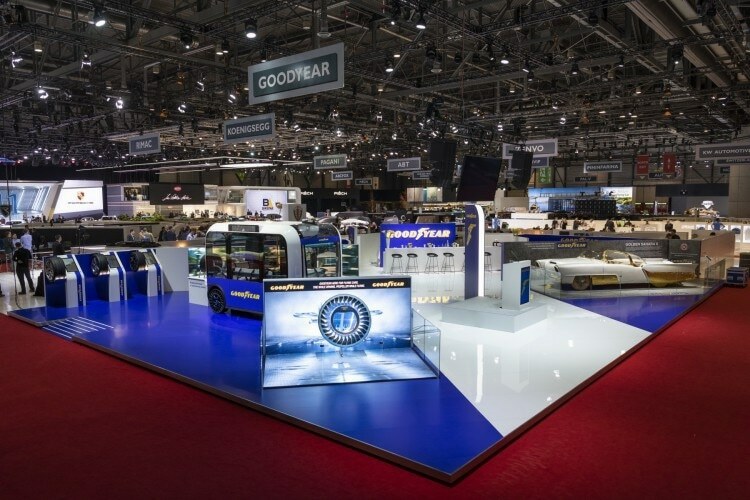 It would serve as a drive train to transfer and absorb forces to and from the road in a traditional orientation and an aircraft propulsion system to provide lift in another orientation. With capable vehicles, the AERO would give future commuters the freedom to move seamlessly from the road to the sky. 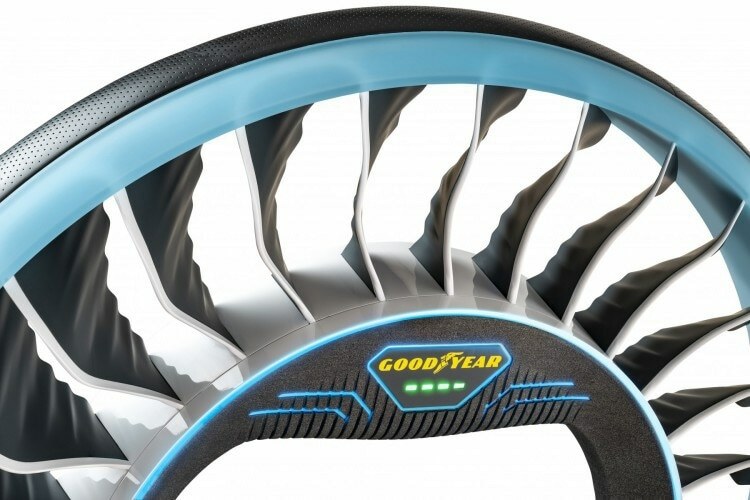 Non-Pneumatic Structure: The concept’s spokes would provide support to carry the weight of the vehicle and act as fan blades to provide lift when the tire is tilted. 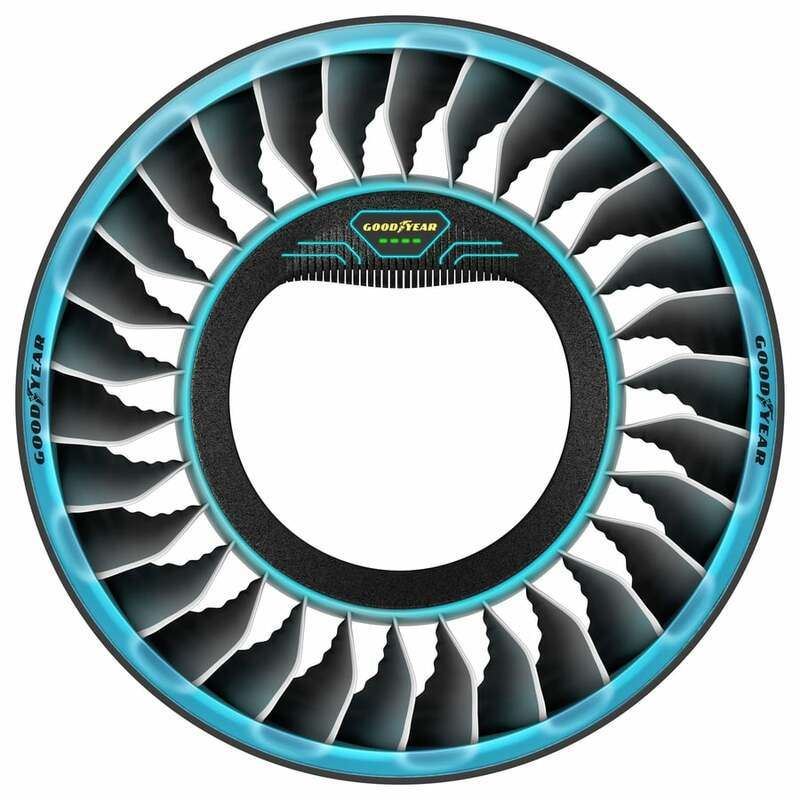 This unique airless tire uses a non-pneumatic structure that is flexible enough to dampen shocks when driving on the road, and strong enough to rotate at the high speeds necessary for the rotors to create vertical lift. 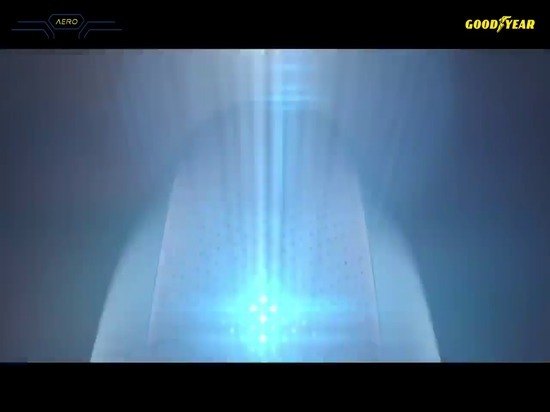 Magnetic Propulsion: The AERO concept would use magnetic force to provide frictionless propulsion. 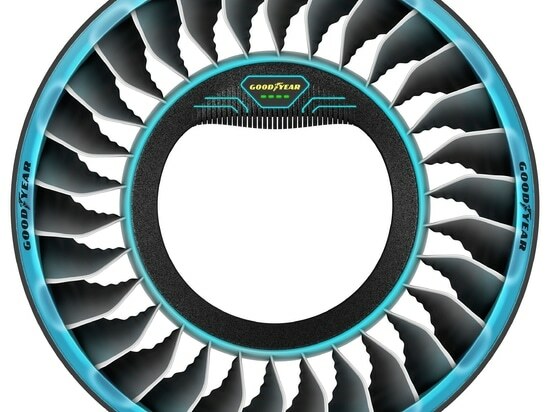 This would enable the high rotating speeds required to drive the vehicle on the ground and, when the wheel is tilted, lift a vehicle into the air and propel it forward. 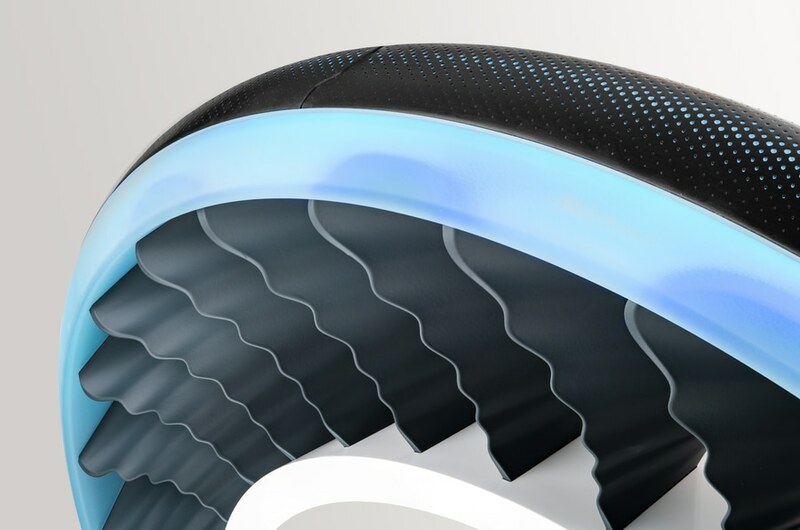 Optical Sensing: The AERO would use light-based, fiber optic sensors to monitor road conditions, tire wear and the structural integrity of the tire itself. 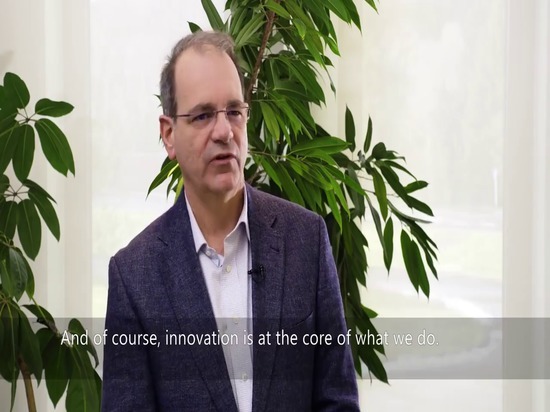 Artificial Intelligence: The concept would also feature an embedded A.I. 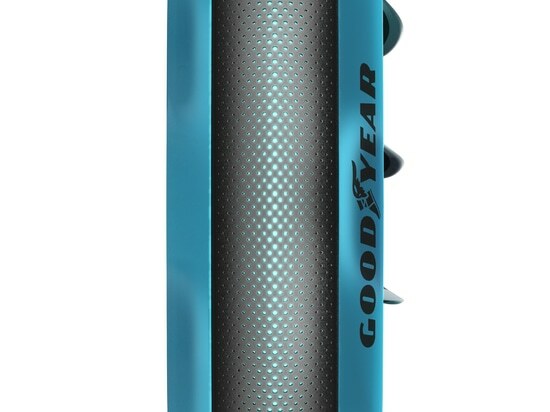 processor that would combine information from the tire’s sensors with data from vehicle-to-vehicle and vehicle-to-infrastructure communication. The A.I. 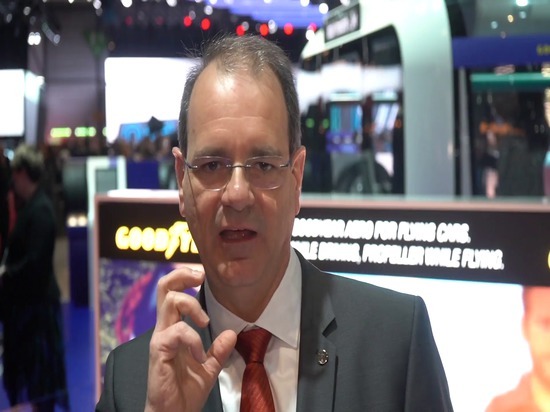 processor would analyze these streams of data to recommend a course of action - allowing a vehicle to adapt to a flying or driving mode – and identify and resolve potential tire-related issues before they happen. 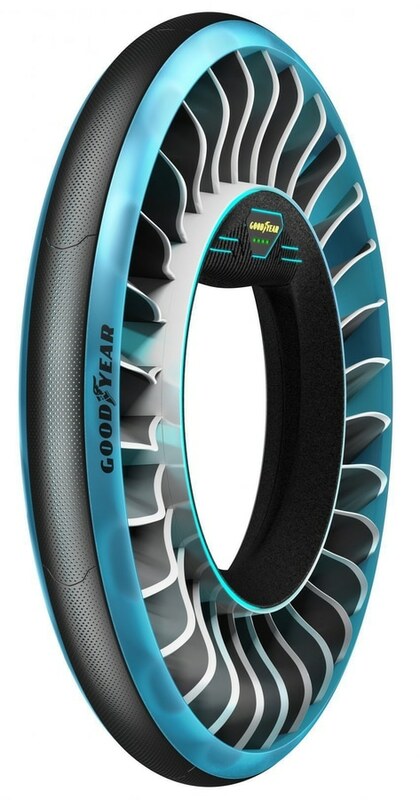 Goodyear’s concepts are meant to trigger a debate on the tires and transport technologies for a new mobility ecosystem.